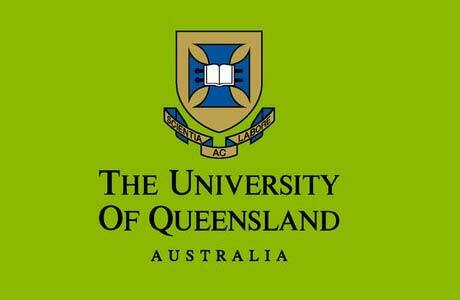 The UQ Graduate School Scholarship (UQGSS) rounds award scholarships to domestic and international students. Students will be awarded either an Australian Government Research Training Program (RTP) Scholarship or a UQ funded scholarship via a competitive scholarship round twice per year. These provide a living allowance and a tuition fee offset. For international applicants who will study in Australia on a student visa, the scholarship also includes an allowance for single overseas student health cover. > Be studying full-time and onshore in Australia. > Be nominated by an enrolling school or institute at UQ. > Be assessed by the Graduate School as meeting all conditions for admission to the research higher degree program. > Not hold a qualification at the same or a higher level than the research higher degree program you are undertaking. > Not be receiving a living allowance award, scholarship or salary providing a benefit greater than 75% of the RTP Scholarship living allowance rate to undertake the research higher degree program.